Suffering a workplace injury can leave you facing a significant financial burden. Fortunately, workers’ compensation insurance is designed to provide benefits that help injured employees cover their medical expenses and lost wages. However, to make sure you’re approved to collect all that you’re entitled to, it’s important to follow certain procedures after your injury takes place. Failing to do so can reduce your chances of being compensated fairly. Here are a few actions you must take to protect your rights. If you get hurt on the job, you must notify your employer as soon as possible. In Montana, a workplace injury has to be reported within 30 days of when the accident takes place. You should provide your employer with a detailed description of what happened and the injuries you suffered and make sure they create an official injury report that proves when you notified them. This will allow you to begin the workers’ compensation process. 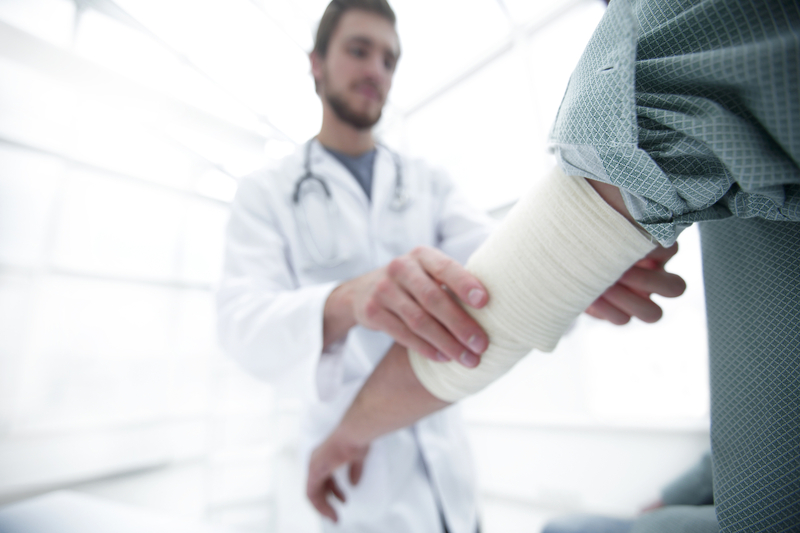 Getting proper medical attention is crucial after a workplace injury has occurred. This will not only ensure you receive the proper diagnosis and treatment so you can recover, but will also provide you with the records you will need to support your workers’ compensation claim. If you neglect to get care or follow through with the prescribed treatment, it may be argued that your injury wasn’t serious enough to warrant compensation. Keep a thorough record of all the discussions you engage in about your injury with your employer, their insurance company, and any other representatives they may have. It’s also wise to write down all medical treatment you receive, how your injuries are progressing from day to day, and how your life has been impacted since being hurt on the job. All of this information can prove to be useful in the event your claim is denied or delayed. Workers’ compensation cases are rarely straightforward, making it a good idea to consult a reliable lawyer to ensure you are able to collect the benefits you deserve. If you have sustained a workplace injury, the legal team at Bothe And Lauridsen can answer all your questions about filing a claim. Should you receive a denial, they will fight aggressively to appeal the decision. Offering over 100 years of combined experience, they have helped numerous residents in Columbia Falls, MT, successfully secure the funds necessary to recover from their injuries. Call (406) 892-2193 to schedule a consultation, or visit their website for more information on how they can benefit your case. Can I File a Motorcycle Accident Claim If I Was Not Wearing a Helmet? Can Retirement-Age Employees Qualify for Worker's Compensation Benefits?